I would like to thank Jessica over at Personal Growth&Success Blog for nominating me! She is an awesome Blogger, and I am always blessed by reading her posts, and if you haven’t visited her blog yet, I highly suggest that you do!! What is that? 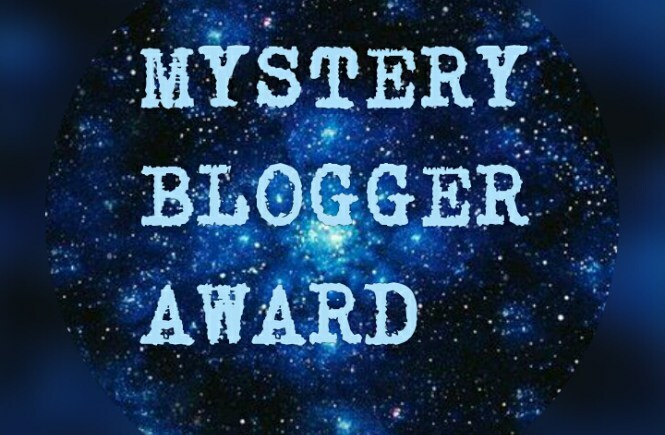 “Its an award for amazing bloggers with ingenious posts. Their blog not only captivates;it inspires and motivates. They are one of the best out there and they deserve every recognition they get. This award is also for bloggers who find fun and inspiration in blogging and they do it with so much love and passion.”Created by Okoto Enigma. ■ My favorite food is pasta. I’d eat at The Olive Garden everyday, if it were possible that the pounds wouldn’t pile up on me. ■ Being an encourager and motivator of others is my true passion. ■ My dream job would be to help develop the Left Behind book series into a 7 season TV series. 1. Other THAN Jesus OF COURSE, which person from the Bible are you most looking forward to meeting and holding a conversation with, when you reach Heaven? 2. What song or TV show inspires you the most? 3. What is your favorite food? 4. What was your favorite cartoon or kid’s show, when you were a kid? 5. If you were given one million dollars what is the first thing you’d do? You’re very welcome!! 🙂 & hey, I LOVE the Left Behind Movies!! I really wish they’d have been able to continue making movies based on the books, with the original cast that included Kirk Cameron. I really liked all of the actors from that group. I think a TV series would be great! Maybe they could put it on PureFlicks, Netflix, or even better if there were some way that NBC, CBS, Fox, or ABC would pick it up. If they could get it on Netflix that’d be awesome!! I haven’t heard anyone talk about those movies in a LONG time but they’re one of my favorites so they never get old to me. May the Lord bless you my brother for such a consideration. I’m unworthy to be on that list. I admire your humility, brother. You boldly proclaim God’s Word in each of your posts. I believe your Blog is well worth a little recognition, especially with your series on explaining Revelations. Thank you, Marques, I appreciate your support as a brother in Christ. I as well take great delight in your posts which has feed my faith. May the Lord continue to use you to encourage people to come to Christ for salvation. Thank You so much! Your Blog is a true blessing to me, also.